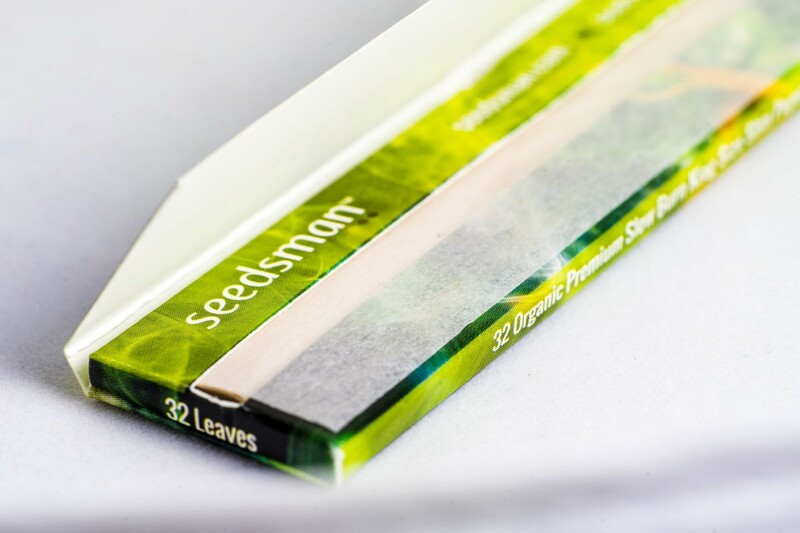 Seedsman rolling papers. 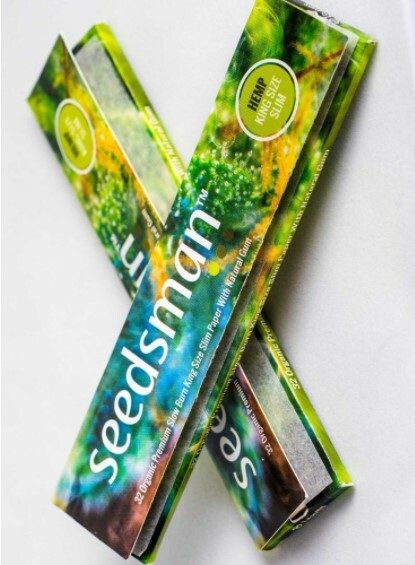 Each pack contains 32 Organic Hemp Premium Slow Burn King Size Slim Papers with Natural Gum for your herbal cigarettes. 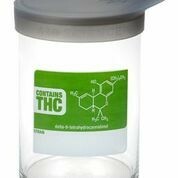 These rolling papers are made from natural hemp fibres so you can make use of the plant you love in more ways than one. 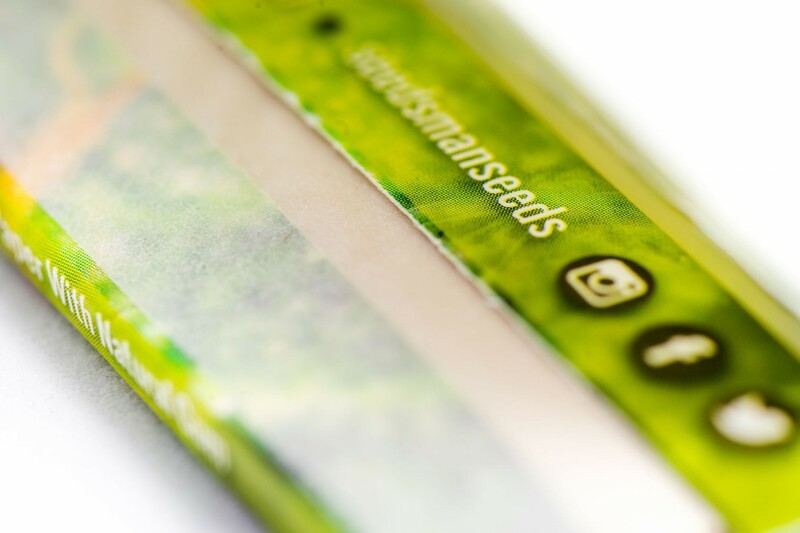 Seedsman rolling papers packs sport the familiar attractive marijuana macro design.